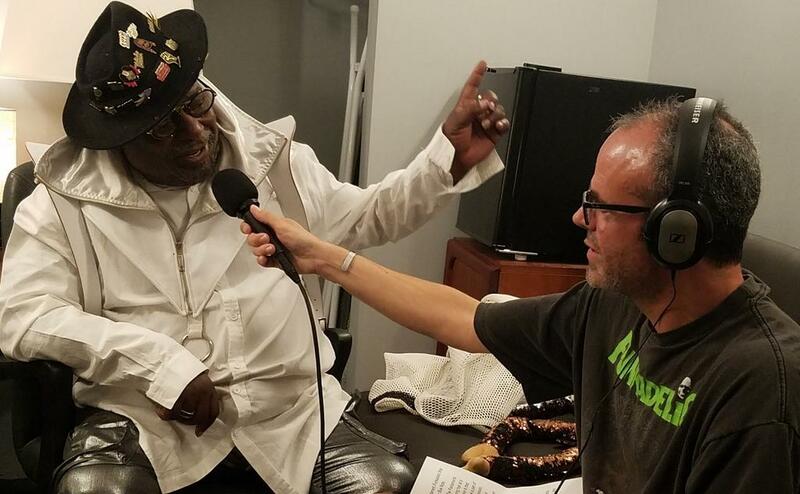 George Clinton is at the top of the list when it comes to funk. Next to the late great Godfather, James Brown, George can take credit as among the most influential musicians in the genre, for the groundbreaking sounds he helped make with his groups Parliament and Funkadelic, as well as numerous side, solo and spin-off projects. He has sold out the Blue Note Hawaii through Sunday and took time at the venue last night to speak with HPR All Things Considered Host Dave Lawrence about his remarkable life. Find more interviews and features from Dave Lawrence. Jeff Goldblum's acting credits are likely far better known to you than his musical background, but he's also an accomplished pianist and band leader. He spoke to HPR All Things Considered Host Dave Lawrence about both aspects of his life, including his group, Jeff Goldblum and the Mildred Snitzer Orchestra, and their area shows later this month at the Blue Note Hawaii. This week on Helping Hand, it’s the return of Special Olympics Hawaii ahead of their 10th annual Polar Plunge Saturday April 6th in Honolulu.